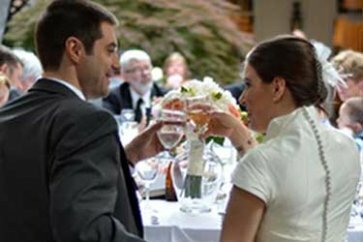 The Monroe House has been host to memorable weddings and important Washington social events of all kinds for more than 200 years. (Newly elected President James Monroe welcomed guests to his inaugural reception held in the second-floor parlors.) The house’s beauty, history, and tradition make it one of the city’s most unique locations for wedding ceremonies and receptions, a warmly inviting mansion full of character. 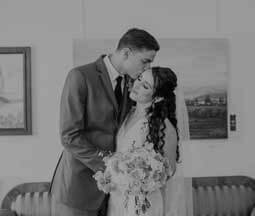 And it’s also a venue that offers couples many ways to reflect their own distinctive personal styles and outlooks on their special day. 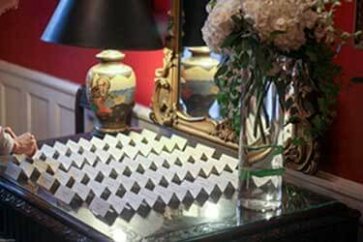 The historic and elegant surroundings include a sweeping front-hall staircase, well-appointed reception rooms, and art-filled galleries, as well as a garden and patio for the perfect outdoor setting. Executive Chef Ken Kievit will collaborate with you to craft the perfect menu that matches your tastes and budget. 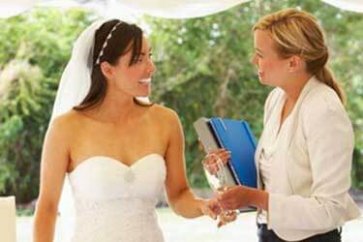 We’re happy to work with your wedding planner, and can also provide recommendations for vendors of many kinds. Behind the scenes, our experienced staff stands ready to make sure that every detail is perfect—and that your wedding day is one that makes history. The Arts Club is a unique wedding venue, offering the perfect combination of historic charm, a tradition of hospitality that extends more than 200 years, and a variety of beautiful settings where your important day can unfold. Located on the main floor of the house, the Monroe Parlor and Dining Room comfortably seats 60 guests. Together, the traditionally decorated rooms combined make an excellent choice for a reception or intimate dinner. This is the ideal place for art lovers to share their vows. 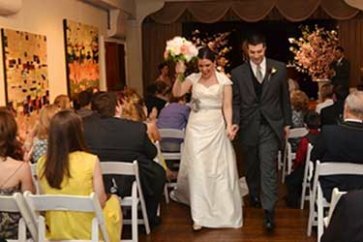 Filled with natural light from floor-to-ceiling bay windows, the Monroe Gallery features a stage and a large open exhibition space filled with art, and can easily accommodate up to 120 guests for a wedding ceremony and up to 70 for a seated meal. These well-appointed formal rooms, one of which overlooks Pennsylvania Avenue, provide a memorable backdrop for cocktail receptions. These elegant exhibition rooms can transform into a bridal dressing suite with ample space, privacy, and lots of natural light. The private walled garden combines elegant hardscaping with vibrant flowers and lush foliage. 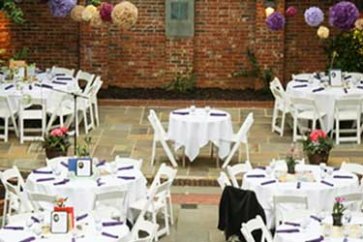 The slate-and-brick patio can accommodate a ceremony and a seated meal for up to 200 guests. A custom-sized tent may be added for your event. The Monroe House is located in the heart historic Washington, DC. 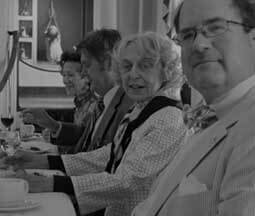 If you are considering the Arts Club, the rich heritage of the Monroe House is best appreciated in person. Please come and visit our historic home and beautiful garden. Private tours are available by appointment. I would be happy to discuss the club’s services and availability with you. 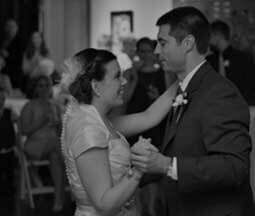 A professional Event Coordinator will help you plan all the details of your event. 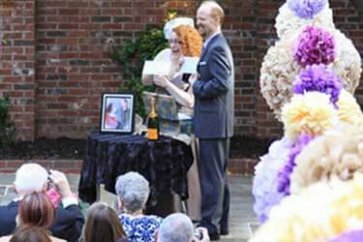 Artistically inclined couples will find this venue a unique way to pay homage to their creative side. The Arts Club will provide all the catering services for your event. 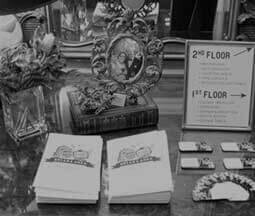 List of recommended vendors for your event. This site was wonderful for our event. We were so glad when we found it and how great their pricing structure was. We really liked that the caterer was in-house. The staff on the day were great and treated our guests well. The Arts Club of Washington has to be one of the best, hidden gems in DC! The venue is just perfect for any special event, particularly a wedding because they will do EVERYTHING! The price is extremely reasonable and includes renting the entire house, as well as food and drinks. <div><b>Thank you!</b></div> Your comment is awaiting moderation.